Eyes are the focus of the face, and unfortunately one of the first places that show signs of ageing. Wrinkles, loose skin, and puffy eyelids can make you look and feel more tired and older than you feel. An eyelid lift (also known as an upper blepharoplasty) helps to brighten and refresh your eyelids to create a more alert appearance. Depending on your needs upper and lower eyelid surgery can be performed alone or together, and are often performed at the same time as other procedures, such as a facelift. Loose and wrinkled eyelid tissue. Extra eyelid skin that makes your eyes feel heavy or partially blocks your vision. Upper eyelid surgery can be performed under local anaesthesia (with you awake) or general anaesthesia (with you asleep), and takes approximately one hour to complete an eyelid lift on both upper eyelids. Dr Colbert first carefully measures and marks the exact amount of tissue that needs to be removed to create a natural appearance that doesn’t appear excessive or overdone. An incision is made in the natural crease of the upper eyelid and a precise amount of excess skin is removed. If you have prominent fatty bulges on the inner corners of your eyelid then a small amount of fat may also be removed. The wound is closed with multiple small sutures to precisely place the scar in the natural eyelid crease. These sutures are removed at approximately one week, allowing the scar to heal as quickly as possible. Upper eyelid surgery is performed as outpatient or day surgery, meaning you don’t need to stay overnight in the hospital. Bruising and swelling is normal after the procedure, and take approximately one to two weeks to subside. Sleeping with your bed elevated to thirty degrees, and applying cold compresses to your eyelids will help reduce the swelling further. Light activities are recommended for the first week, including avoiding straining or bending over. Most patients are able to return to work after 7 to 10 days. Your eyes may feel dry after the operation, so lubricating drops and ointments are used to prevent your eyes from becoming too dry. Heavy activities are avoided until 4 weeks after surgery. You should avoid applying make up or contact lenses for at least two weeks after the surgery. The scar is placed in natural crease that exists in your eyelid, resulting in a scar that heals quickly. 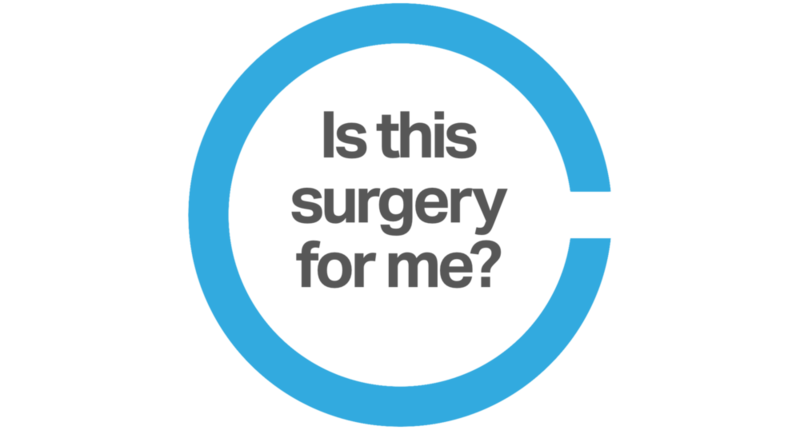 Final scar maturation takes approximately 6 to 12 months after the surgery. Infection: if the wound becomes red or tender it may require regular cleaning and oral antibiotics. Bleeding or haematoma refers to a collection of blood that needs to be removed in theatre. An important post-operative risk associated with upper blepharoplasty is bleeding behind the eyeball. This is a rare event, estimated to occur in 1 in 40 000 procedures. If this occurs then it requires an urgent return to the operating theatre to remove the blood. If this doesn’t occur in enough time there is a risk of blindness. Scars can take several months to completely settle, and in rare cases they may be thick or lumpy (hypertrophic or keloid). Incomplete eye closure due to too much skin being removed. This is rare, especially as Dr Colbert makes meticulous measurements to ensure too much tissue is not removed. Eyelid surgery is like any surgical procedures in that it carries risks - therefore before having any operation you should always speak to an appropriately qualified health practitioner about these potential risks. To arrange to speak to Dr Colbert about eyelid surgery please contact our friendly office staff.